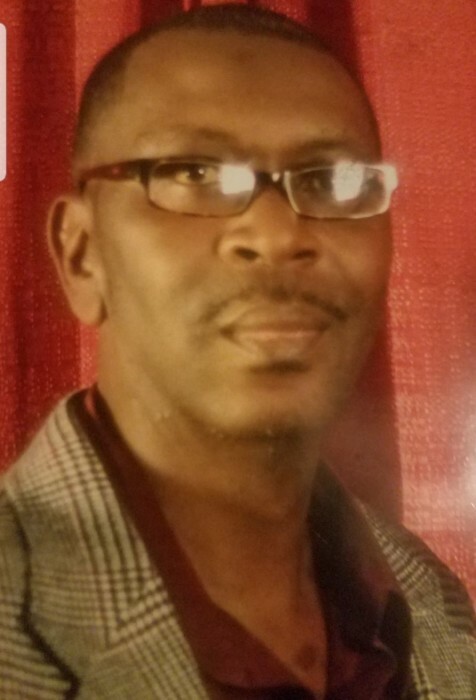 Mr. Rodney Hamilton, 54, of James Island, SC entered into eternal rest on Sunday, April 14, 2019. Mr. Hamilton is survived by his wife, Mrs. Rhonda D. Hamilton; children, Tiawan Eurie and Rodney Hamilton Jr; a host of other relatives and friends. 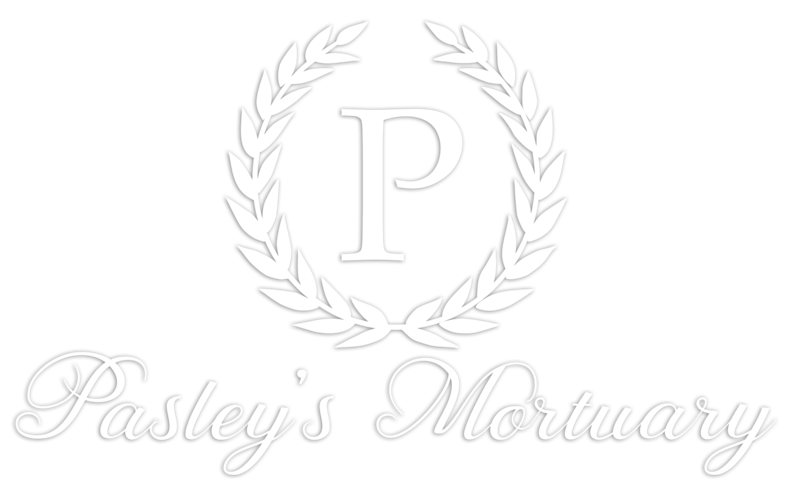 Funeral services details will be announced later.